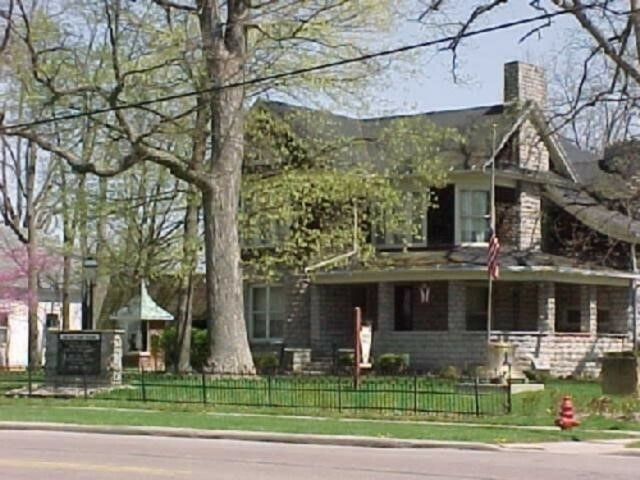 ﻿ Van Wert County Historical Museum - Ohio. Find It Here. The museum is housed in a three-story stone mansion, fully restored and refurbished with period furniture and accessories as well as a lagre collection of area historical memorabilia. 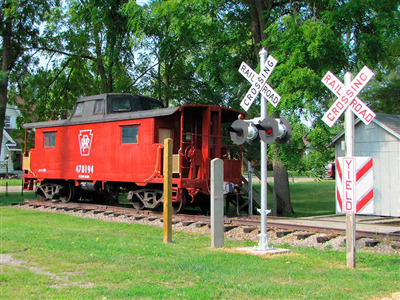 A restored railroad caboose, historical gazebo, and a one-room school are also on display, along with a large collection of agricultural equipment in the red barn located on their property. 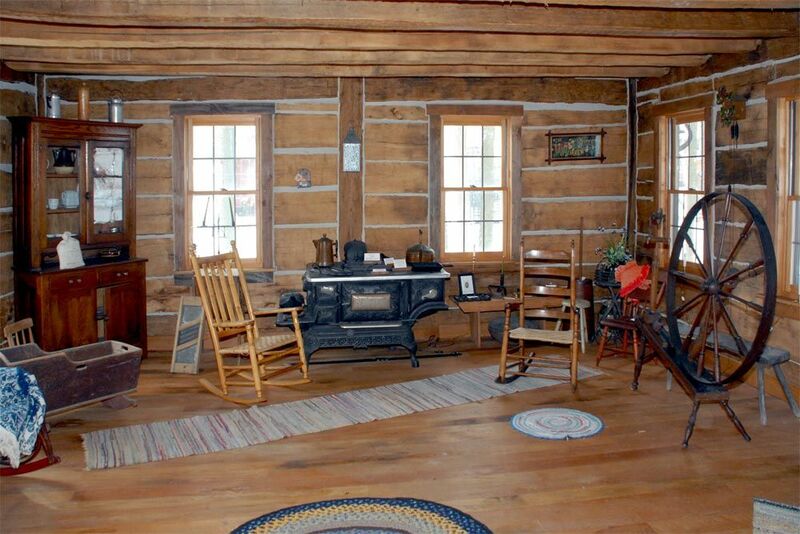 The museum has recently moved and restored a two-story log house that was built in the 1860s. Adjacent to the log house is a period herb garden, designed by the local Evergreen Garden Club. In 2007, the museum underwent an extensive renovation project which included making the mansion handicapped accessible.